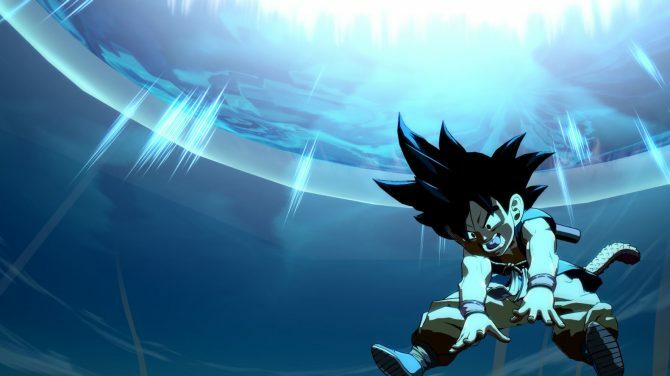 Dragon Ball FighterZ will be adding Goku from Dragon Ball GT as a playable character as part of FighterZ Pass 2. 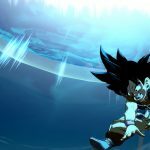 Last week, ryokutya2089 reported that Goku from Dragon Ball GT may be making his way into Dragon Ball FighterZ as a playable fighter. 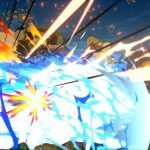 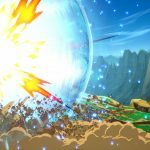 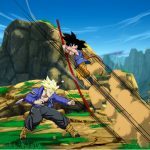 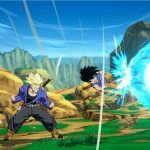 Today, his inclusion was confirmed by Bandai Namco Entertainment and some new screenshots of him in action were released. 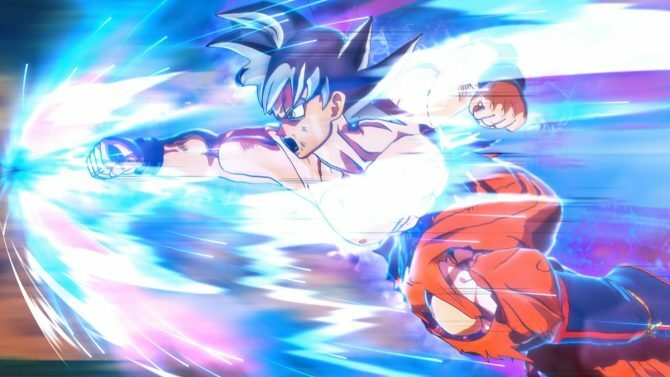 As for how he fights, Dragon Ball GT Goku will apparently be a heavy hitter and will be able to use several notable moves like the Reverse Kamehameha, Power Pole, Super Spirit Bomb, and Super Kamehameha. 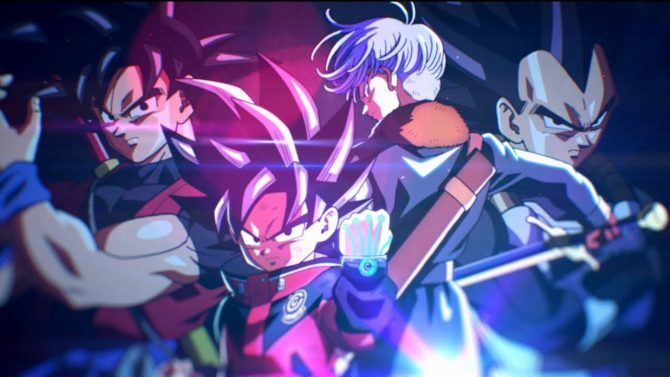 By using that last attack, this character will actually change from Kid Goku into Super Saiyan 3 Goku, which is a nice touch. 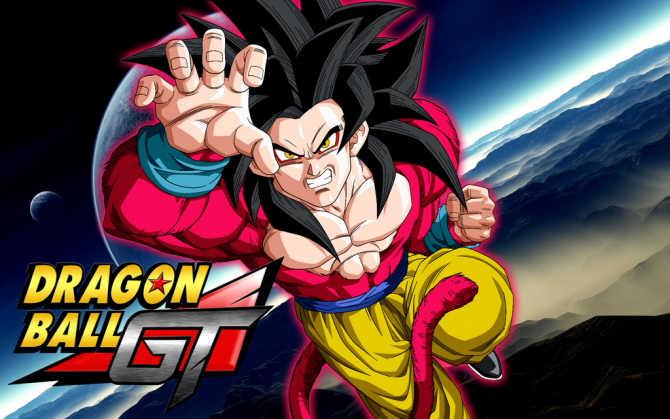 While Dragon Ball GT is generally disliked by many fans of the franchise, it’s still cool to see the series finally get recognized in this excellent fighting game and opens up the door for other characters from that series to be be added. 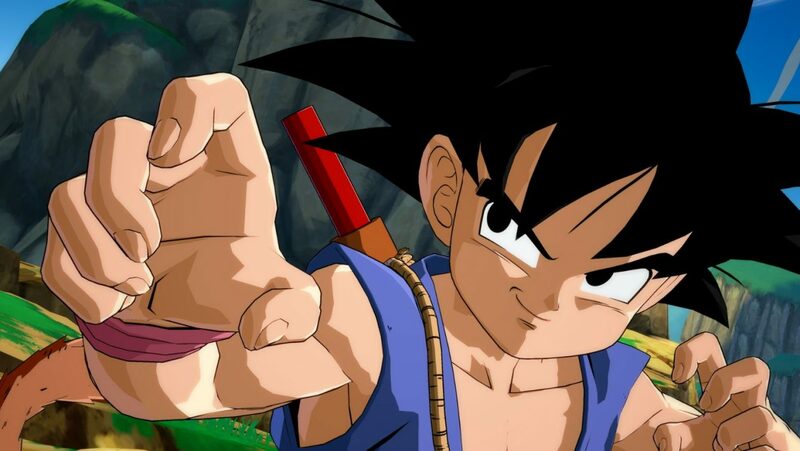 You can check out the first couple screenshots featuring Dragon Ball GT’s Goku below. 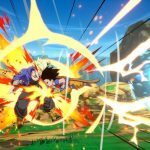 Dragon Ball FighterZ is currently available for PC, PS4, Xbox One, and Nintendo Switch. 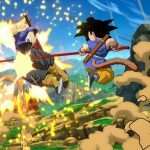 If you have not tried the game out yet, you can pick it up on Amazon. 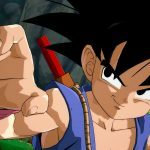 Is It Time For The Dragon Ball Z Franchise To Do Something Completely New?